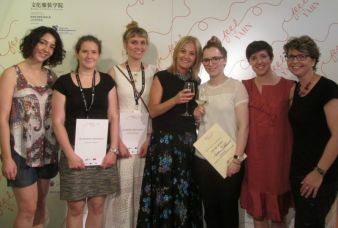 The Hochschule Niederrhein, Mönchengladbach, took part again in the International Knitting Design Competition " Feel The Yarn" at the world's leading yarn trade fair “„Pitti Filati“ in Florence, Italy. 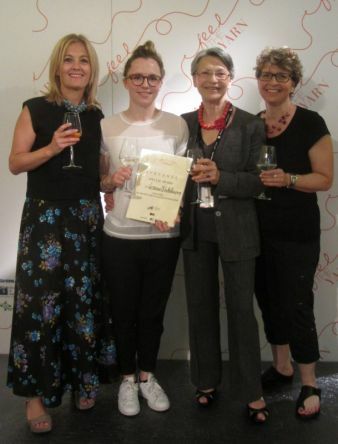 Verena Winkelmann convinced the audience jury as well as the expert jury and won one of the two prizes awarded. Please read the article on our german website.